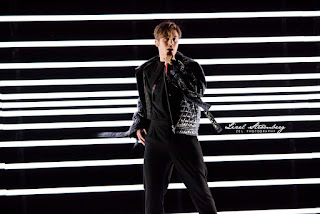 Benjamin Ingrosso returned to Melodifestivalen after a respectable fifth-place debut in the contest, to win the opinions of both the Swedish public and the international juries. In composing the song, Benjamin once again drew from a personal place of inspiration to write about his attempts to get over a break-up and spruced it up with some funky production and catchy melodies. The personal narrative was better communicated to viewers with the best camera work of the year that not only showcased a phenomenal set and art design, but often cut in close to Benjamin himself so as to facilitate that closer connection between himself and the viewers. 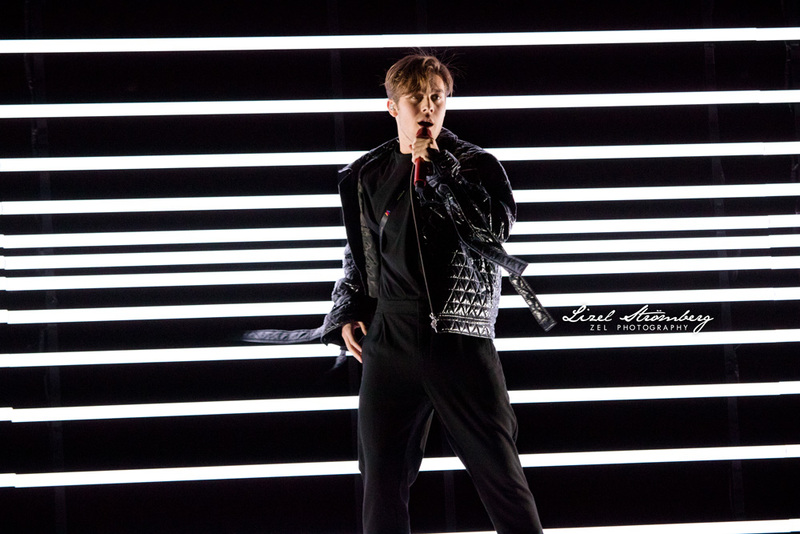 Zain and Dennis were yet again the winning team as they choreographed and styled Benjamin to be the sole performer on stage with inspiration drawn from retro MTV, and effectively showcased Benjamin's charisma and showmanship.